To celebrate Mother's Day and the Kimberley cruise season, North Star Cruises has put together an amazing offer* for anyone booking a 2010 Kimberley Wilderness Cruise on board the revered adventure-cruise ship, True North. North Star's General Manager Peter Trembath said the offers were a good fit with the stylish True North. "This really is a unique and exclusive offer," said Mr Trembath. "If you want to spoil mum this year, you really can't do better than a Kimberley cruise and some stunning jewellery and a stay at an award winning resort," said Mr Trembath. "Linneys is world renowned for offering Western Australia's finest pearl, diamond and gold jewellery." "And a stay at Cable Beach Club Resort and Spa is always an indulgent and relaxing experience." "Combined with the adventure onboard the True North, you would be hard pressed to find a comparable opportunity." 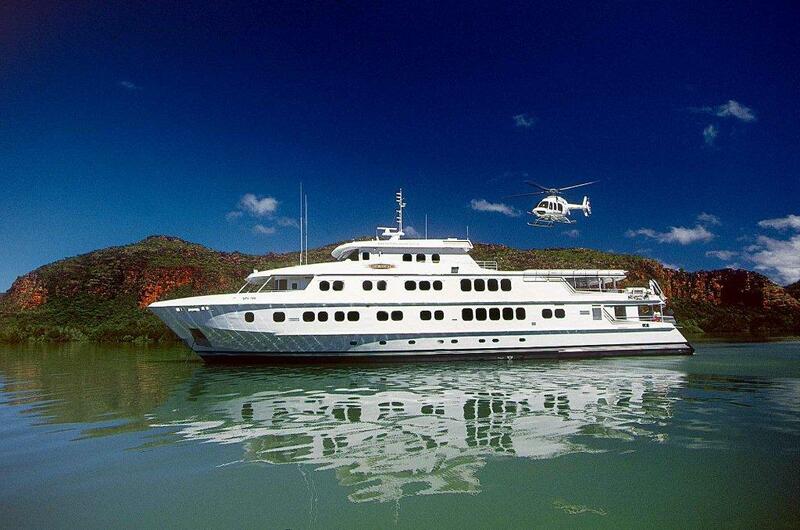 North Star's two week Kimberley Wilderness Cruise operates between Broome and Wyndham. Guests can stay onboard for the entire cruise or, they can opt for a one week itinerary either disembarking or embarking in the Hunter River. Helicopter & light aircraft transfers (via Broome) are included in the one week itinerary. 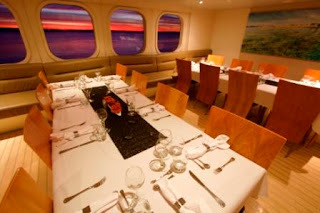 Kimberley Wilderness Cruise prices start from $10,495. Offers apply to new reservations received between April 9 and June 30 2010. 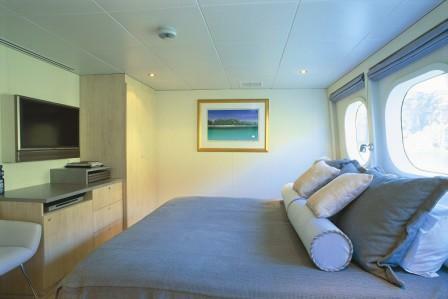 Guests opting for a one week itinerary will receive two night's accommodation or a $1000 gift voucher. Accommodation must be taken on consecutive nights and is based on a Garden View Studio. If the required accommodation dates are not available then the offer reverts to the Linneys voucher. The Linneys voucher is valid until the 31/12/10 and may be redeemed on the True North, at the CBC Resort & Spa, or at Linneys Broome showroom. Offers are neither transferable nor redeemable for cash.